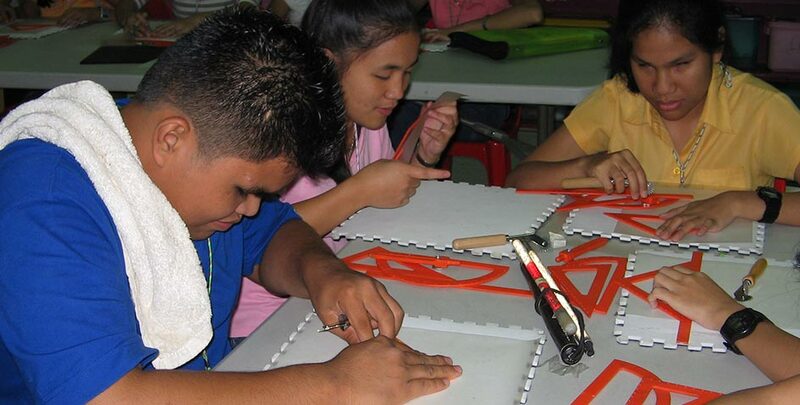 The International Council for Education of People with Visual Impairment (ICEVI) is the world’s major association of individuals and organisations concerned with equality of access to appropriate education for children and youth with vision impairment. 285 million people are estimated to be visually impaired worldwide: 39 million are blind and 246 million have low vision. 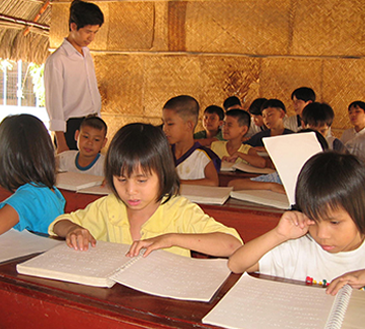 Less than half of visually impaired children are receiving education. The girl child with visual impairment receives less attention and is doubly discriminated against. Almost none of the growing number of visually impaired children with additional disabilities receives any educational services. 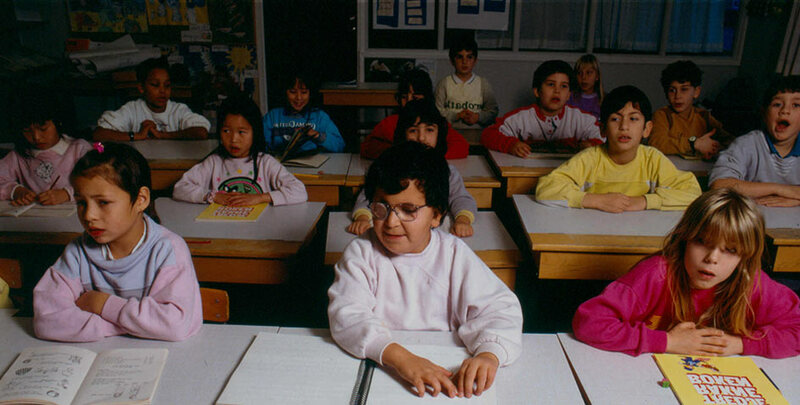 In recognition of the continuing global challenges in achieving access to quality education for the millions of out-of-school children with blindness and partial sight, the International Council for Education of People with Visual Impairment (ICEVI) is a membership organisation with a mission to promote access to inclusive, equitable, and quality education for all people with visual impairment. ICEVI is governed by an Executive Committee composed of the Principal Officers, Regional Chairpersons and Partner Member organisations. ICEVI operates through regional and national committees in each of seven regions – Africa, East Asia, Europe, Latin America, North American/Caribbean, Pacific, and West Asia. ICEVI conducted its General Assembly on 25th August 2016 at the Rosen Centre Hotel, Orlando and we are happy to inform you that Dr. Frances Gentle has been elected as the new President of ICEVI for the Quadrennium 2016-20.